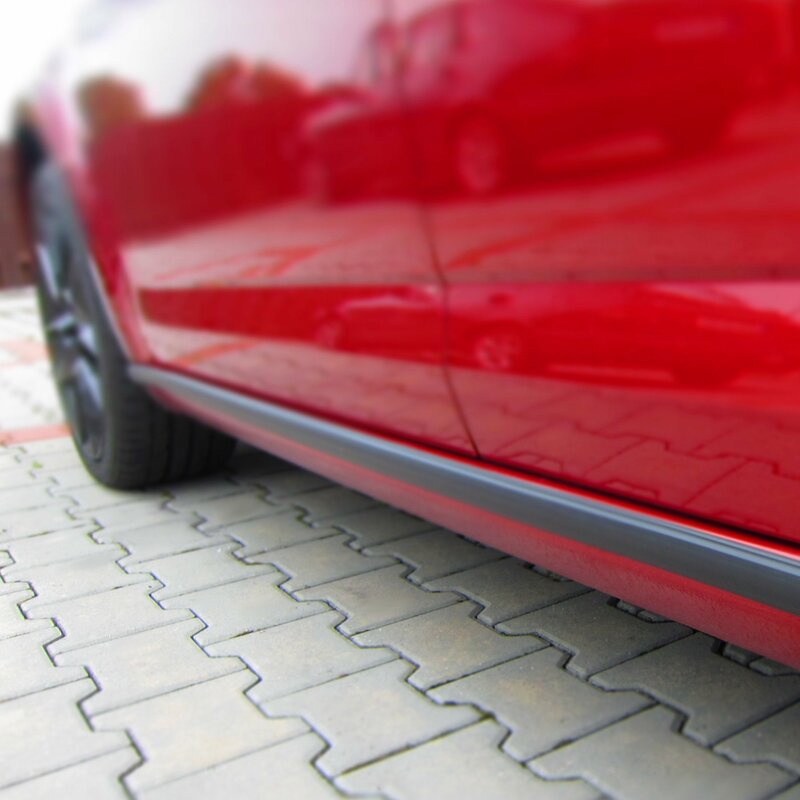 Door sills are suitable for installation in case of wheelchair drivers need to protect car sills from scratches from the metal wheelchair chassis. 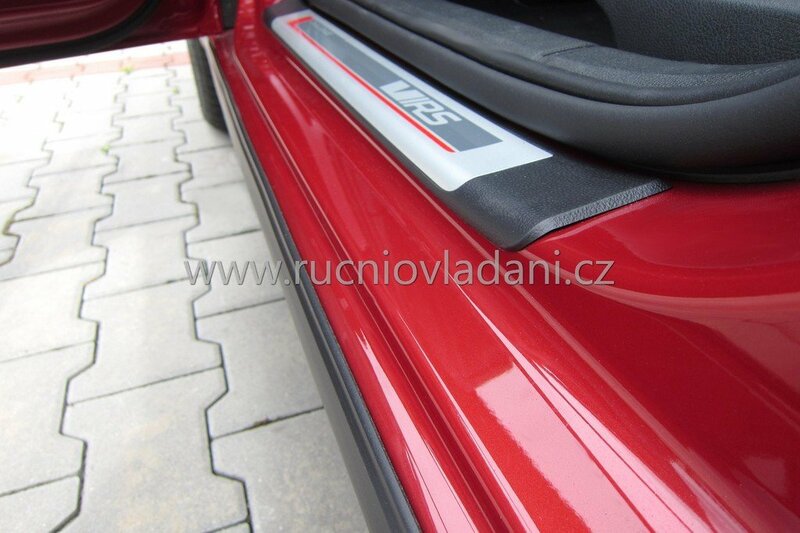 We use rubber sills of different profiles and sizes. On the site you can choose which sill will be applied. We glue the sills, conventional double-sided adhesive tape sills does not last long. Mounting possible on the spot. Anyway we recommend for the perfect glue dry to leave the car overnight.